Up for Sale in Messini a plot of 4058sq.m. 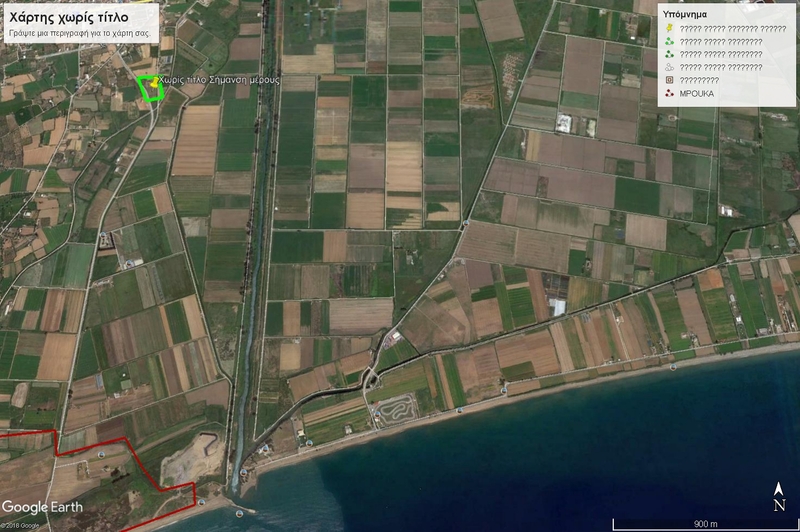 that can build and has a distance of 1km from Bouka beach and center of Messini. The distance from the airport is just 4km.